Needed SBI BB2 Template to responsive? and tablets and also you love SBI GREAT features! But don’t know how to turn BB2 template to responsive? Our Professional SBI Expert Responsive your BB2 Template for ALL smartphone, iPad and tablet without down your website. We will responsive your current website BB2 template without change site design and layout. Our team is very much confident and experienced and real responsive BB2 template. 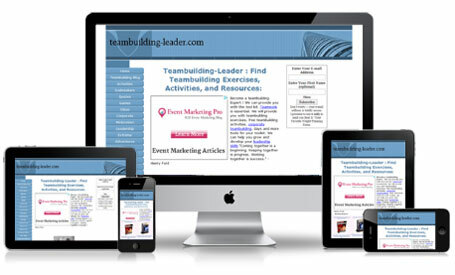 Real responsive function – your site will viewable across ALL smartphone, iPad, and tablet. No need BB2 to wordpress conversion– you can enjoy all SBI BB2 features. Google mobile test passed – your template is google mobile test passed.